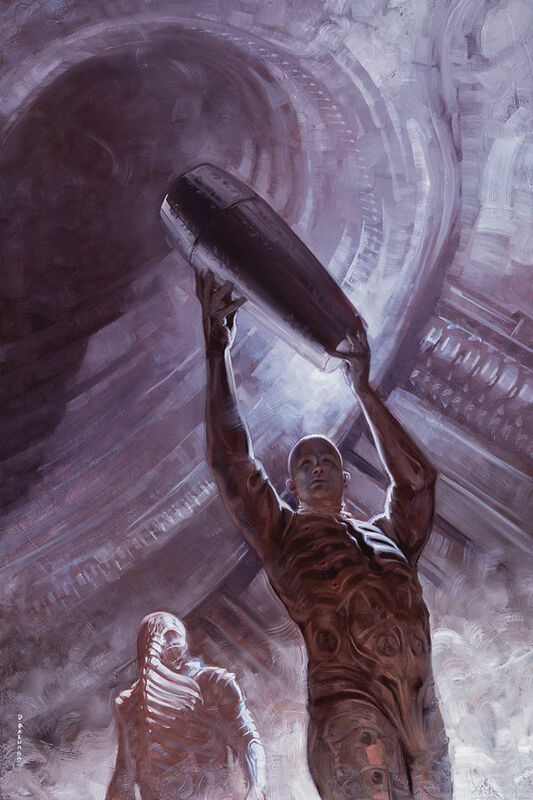 Life and Death: Prometheus #3 is out today from Dark Horse Comics. While there isn’t a ton of action in this issue, it does move the story forward. Click here to read our full review.